This package was received complimentary for review and this post contains affiliate links. Basic Man is a subscription box for men from one of the founders of SprezzaBox. 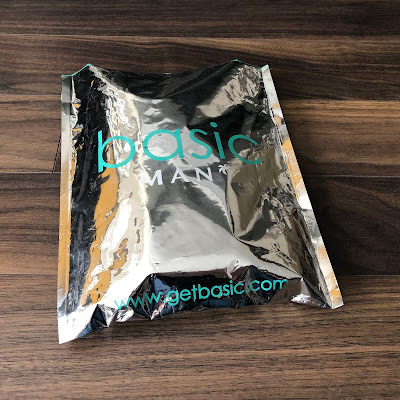 Basic Man wants to help you say goodbye to saggy t-shirts, stained underwear, and holey socks. Each month, Basic Man will send a t-shirt, boxer briefs, and a pair of socks. They keep it simple so you don't have to do the work. Every man needs socks, underwear and t-shirts, but no one wants to waste valuable time shopping for these items. Basic Man makes it easy and painless by sending them to your door each month. Sizes are available in XS to XXL for shirts and boxers. The socks are universal size. Colour and style will be selected for you. First look! This box was provided complimentary for review. This post contains affiliate links. How much? $29.99 per month plus $5 shipping. Save on 3 and 6 month terms. Prices in US dollars. 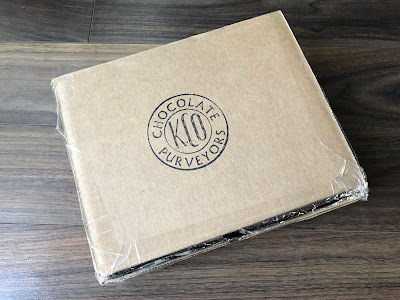 Kekao is a new chocolate subscription box, based in Windsor, Ontario. Each monthly box contains 3 carefully selected premium dark chocolate bars. From rich dark Peruvian chocolate bars to new start-up chocolate bars on the come up, you never know what you get inside the box! Boxes ship the first of each month. Pause or cancel your subscription any time. Why dark chocolate bars? See the benefits here. Warm whispers of orange and toffee reverberate as our Cru Udzungwa from Ultra Rare Trinitario beans makes its way through your senses, echoing the elephants’ playfully winding journey from the forest to the savanna. How much? Starts at $79/month or $89/quarter plus $9.95 shipping to Canada. YogaClub is an athletic clothing subscription service that sends premium athletic wear based on your style preferences. YogaClub partners with top athletic brands like Manduka, Onzie, Teeki, Splendid, Free People, Columbia, Skechers, Niyama Sol, Varley, and more. Click here to see a full list of partner brands. 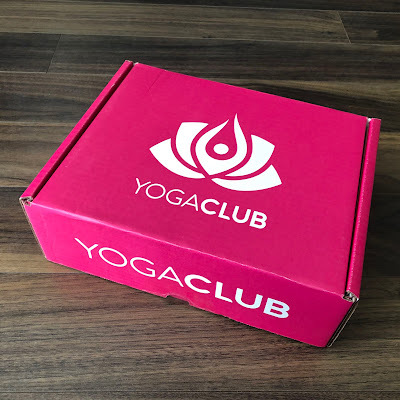 YogaClub ships monthly or quarterly. Each box includes a 3-piece outfit, hand curated by YogaClub's stylists. Start by filling out your Style Quiz, then select your subscription level. The stylists will do the rest! Click here to see all my past Yoga Club reviews. 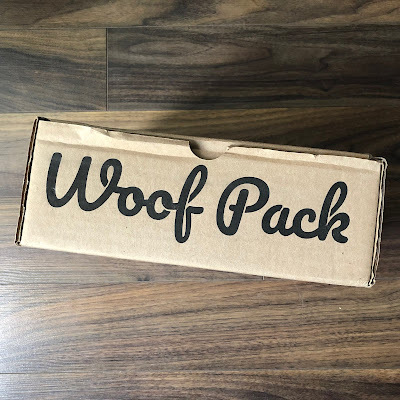 Bowzer Box is a Canadian subscription service that delivers a box of doggy goodies every month. 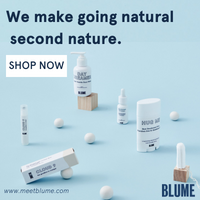 Their mission is to bring wholesome, healthy treats, and durable, quality toys right to your doorstep. Bowzer Box caters to all dogs - small, medium, or large. Subscriptions start at $29 per month. You can save by pre-paying for a 3 or 6 month subscription. Shipping is an additional $6 per box. Bowzer Box includes a variety of handpicked items including toys, treats, samples, and coupons from various brands. Every box is unique and each one will highlight a Canadian product. Bowzer Box also donates a portion of proceeds to animal related charities. 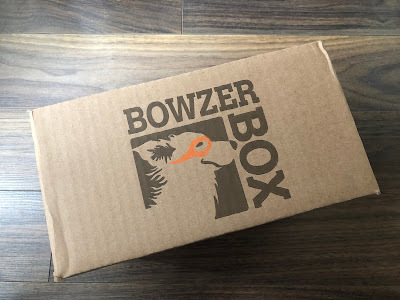 Click here to see all my Bowzer Box reviews. How Much? $28/month plus $6 shipping to Canada. Save on 3, 6, and 12 month terms. All prices in US dollars. What’s in it? 5-6 of the latest men's fashion and lifestyle accessories curated by our expert stylists. 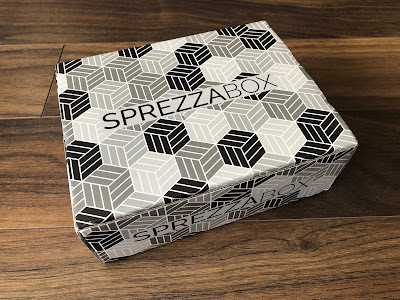 SprezzaBox is a subscription box for men that sends 5-6 handpicked products to help men add more style to their wardrobes. Each box will contain the latest fashion and lifestyle accessories for men. A typical box will have an awesome tie, socks, pocket square, a key accessory and some fancy grooming product. Every box is guaranteed to have value of over $100! SprezzaBox is geared towards the "modern corporate man", "everyday dapper gent ", or just those looking to spruce themselves up once in a while!